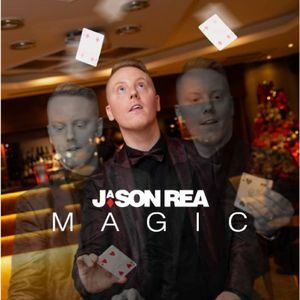 Create an everlasting impression for your guests and enjoy the Magic of Jason Rea. Jason remains in high demand both in the UK and across the world for his exceptional sleight of hand performances night after night. Jason has been the number one choice to perform for football stars, royalty, world leaders and for many celebrity parties impressing everyone with his down to earth, warm personality and incredible skills that make him a much sort after performer. Companies including Kia, Audi, Natwest, British Airways, Qatar Airlines, Barclays, HSBC, Santander and MacDonald Hotels continue to use Jason year after year knowing he will produce a performance like no other by entertaining and delighting their clients ensuring they remember their experience for years to come. 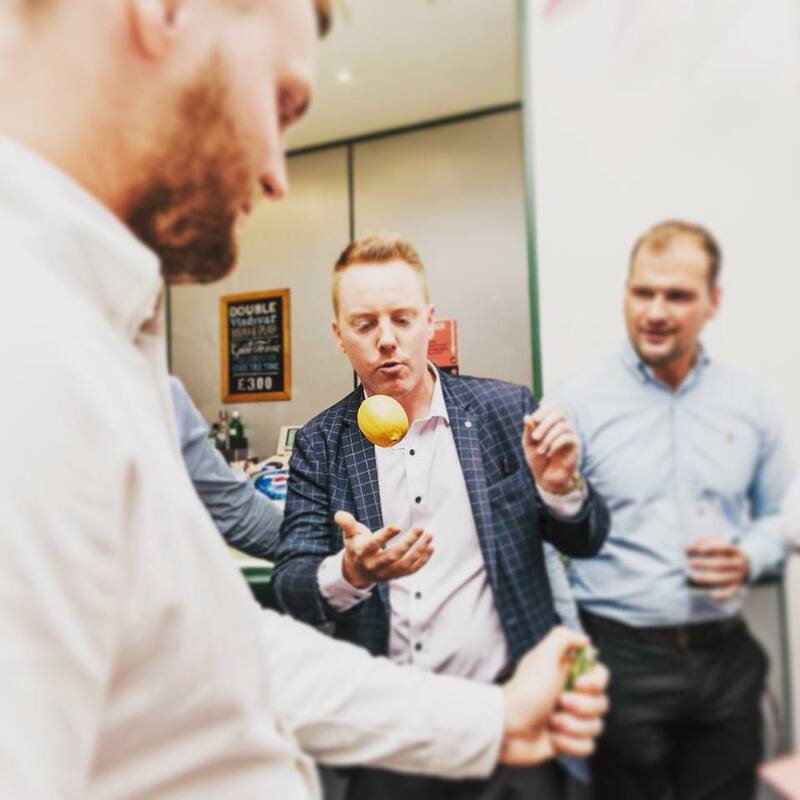 Magician of the year, FISM runner up winner, international performer from London to Bahrain, book with confidence and discuss how Jason can add that extra spark to your next event. Jason performed at my wedding yesterday and was absolutely fantastic he had me, my husband and all our guests amazed. 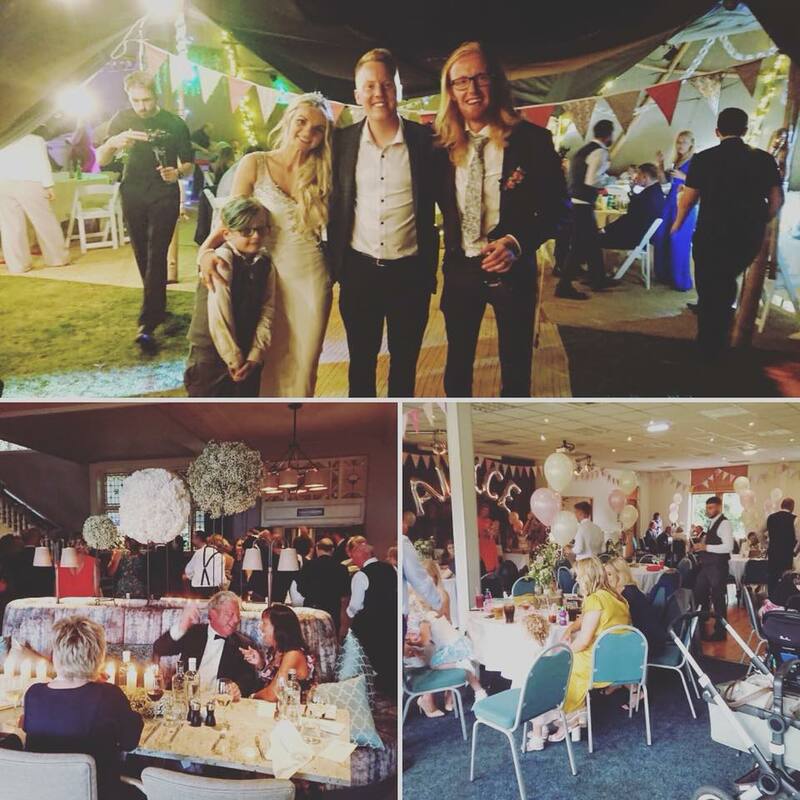 Jason was a massive hit and i wouldnt hesitate to book him again and have also been asked for his details by guests who want to book him for their own weddings. The booking was easy and communication from start to finish was brilliant. Without a shadow of a doubt the best magician I've ever seen. Jason had me genuinely gob smacked and amazed at his brilliant tricks. His performance and professionalism is second to none! Jason came to our annual adviser meeting last Friday and was absolutely brilliant! The magic was great and his interaction with the guests was just fantastic. I would recommend him without hesitation if anyone is looking for something a bit different for an event. Super talented guy! Amazing and so friendly and lovely too... can’t recommend him enough! 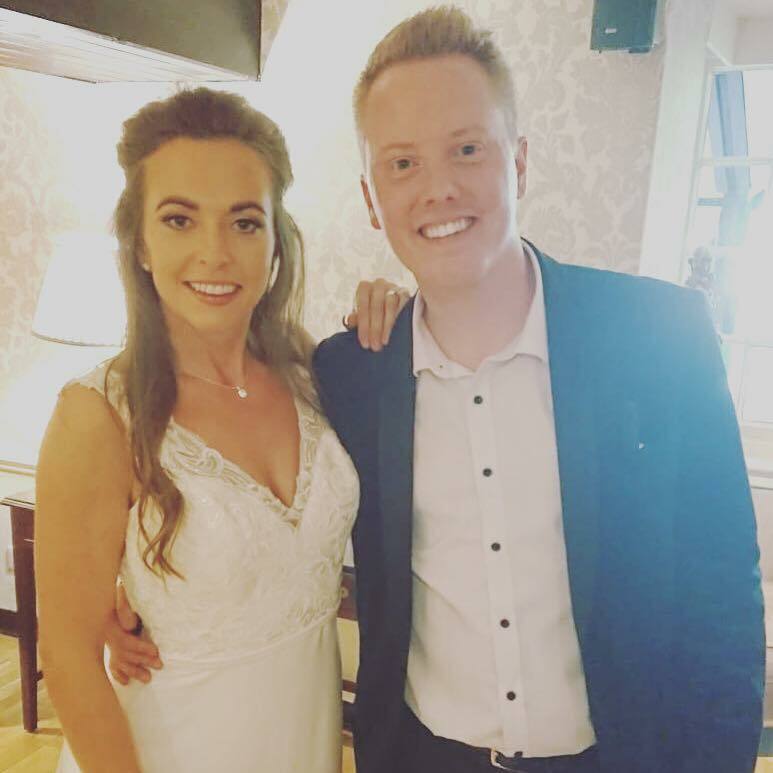 We booked Jason to perform at our wedding wedding on 1 December 2018 and we’re so glad that we did. 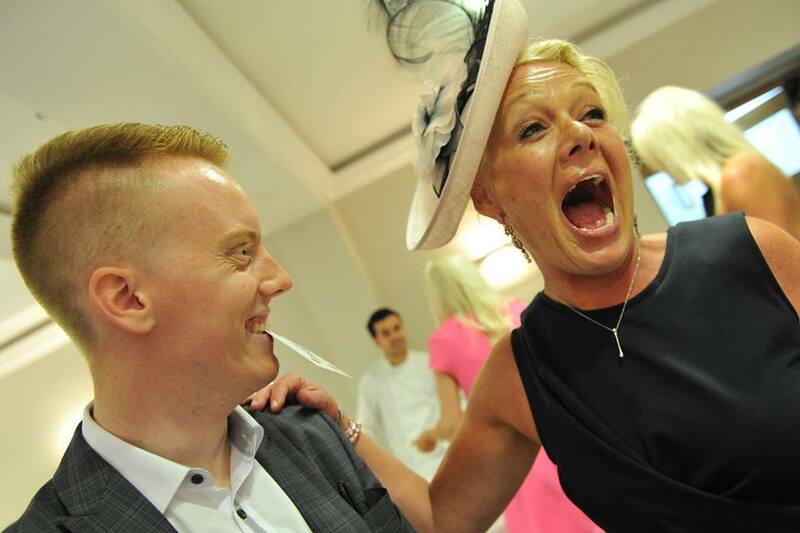 Jason kept all of our guests entertained during our drinks reception and he was absolutely amazing! We had so many comments from our guests on how brilliant he was and they’re still talking about him now!! Not only that, Jason is such a lovely man and managed to effortlessly mingle with the guests without being intrusive. Jason is available to perform for a group of 10 people to a group of 10,000 people. Jason loves performing and and so no occasion is too big or too small. Jason is a full time professional Magician, a worldwide performer with over 10 years performing experience. Jason has been booked to perform at a variety of events and venues from weddings to private parties. Jason is proud to perform for all ages and what Jason offers is the finest Close-Up Magic. Jason performs Close-Up Magic. This is Magic performed right in front of your eyes for small groups at a time. Jason effortlessly mingles around groups, entertaining with his relaxed persona and performing effects such as signed bank note in sealed lemon, signed card in bottle, making borrowed items disappear in a cloud of smoke only to be found in impossible locations. Jason is available for 1 or 2 hour performances. If you feel would like Jason longer please state this in your enquiry and so we can give you an accurate quote.